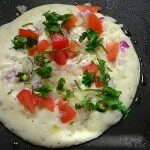 It is a popular breakfast from South-India. Not only in South-India but people from any part of India has now chosen this healthy dish as their breakfast, tiffin or lunch box dish. 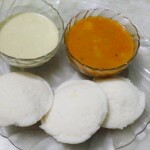 Idli is always healthy and comfort food for all of us. 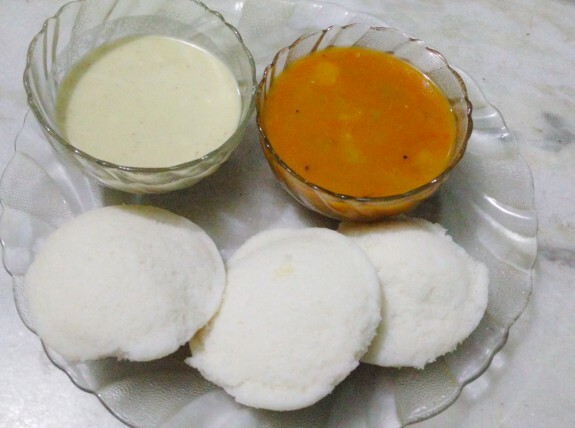 Learn how to make healthy and tasty delicious Rice Idli recipe. 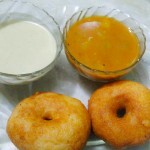 It is a sweet snack which is mainly available at the local tea shops of Kerala. 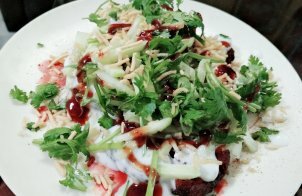 Among different variety of banana dishes, it is really easy to make and lovely dish form. Sambar or Vegetable Sambar is one of the most popular tamarind base dishes of South India which is also same way famous in other part of India too. 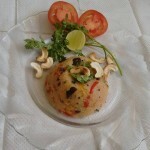 Upma is one of the common breakfasts in India. 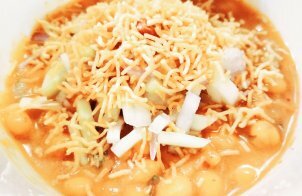 This traditional South Indian dish has a great impact in all over India. If you not yet taste, make sure to have this. 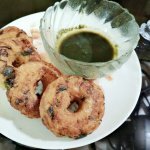 If you are alone at home or really in hurry to go outside but need to have something, then this South Indian dish Instant Rava Uttapam is really easy to make and so delicious that you could have this either as Breakfast, lunch, brunch or even in Snacks too. 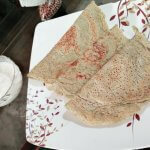 Pesarattu is a preparation like Dosa which is one of the favourite dish of South India mainly Andhra Pradesh. 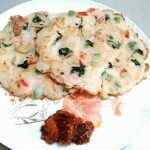 It is easy to cook recipe which you can easily made at home. 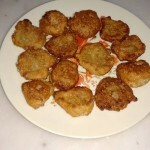 Crispy fried and quick to make Instant rava vada recipe that you can easily made at home. 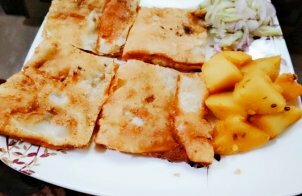 The Rava or Sooji Vads are crispy in outer part and soft in inside which make them delicious and yummy.